I am Dr. Hung from Vietnam National University (Email: nguyenviethungvnu@gmail.com; Cellphone: +84.904.810.638). 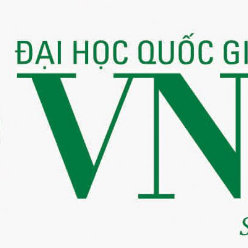 My Foreign Language Center in Hanoi, Vietnam is looking for English native teachers working in northern provinces in Vietnam, like Hanoi, Vinh Phuc, Phu Tho, Hai Phong, Quang Ninh, Thai Nguyen, Hung Yen, Ha Tinh..
• Salary: 1200 - 1600 USD/ month (competitive according to competence). Extra hours are paid from 20 USD per hour.